April 6 at Teeter Ranch! Perfect trails, perfect weather: that sums up the first ride of the 2019 season in the Northwest region. 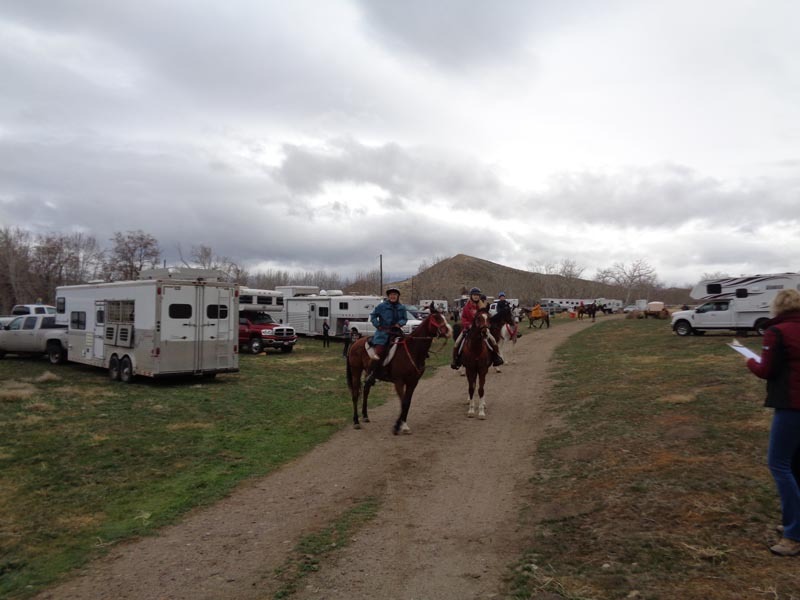 The 13th Owyhee Tough Sucker attracted 39 riders to the scenic (green!) 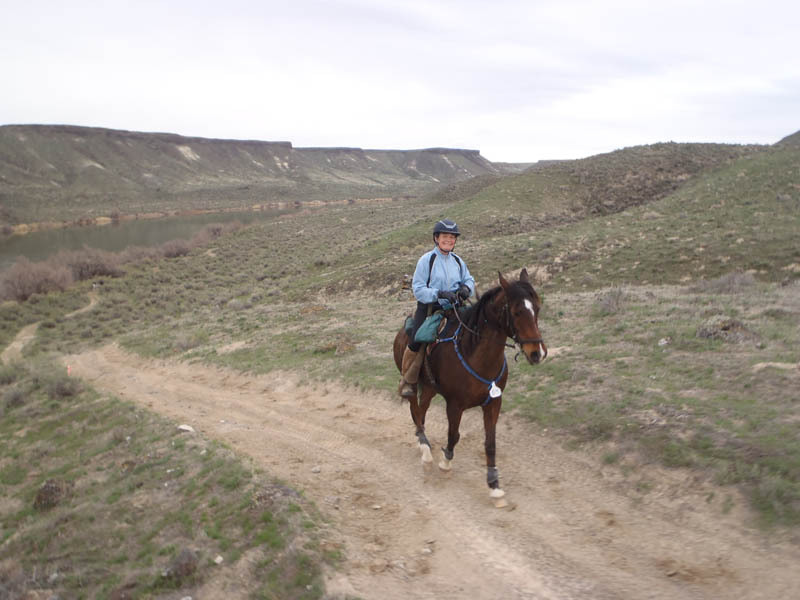 high desert trails around Wild Horse Butte, along the Snake River, over the Oregon trail, all framed to the West by the snow-covered Owyhee mountains. Perfect footing made for good moving out if your horses were fit, or good training if your horses missed out on that because of the erratic winter. 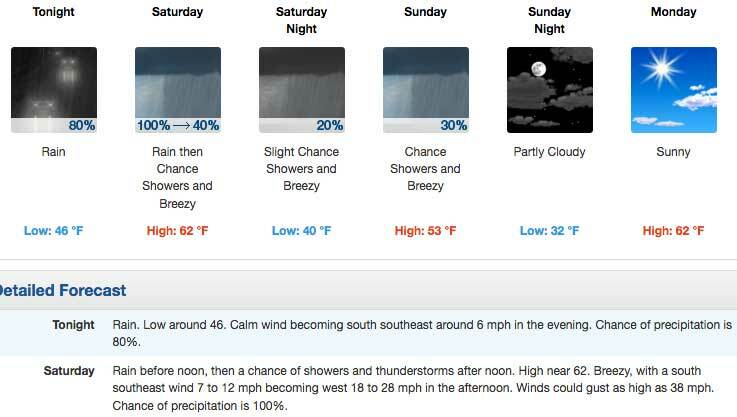 Cool overcast weather (but no rain or wind) meant no gnats (yay! 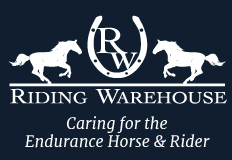 ), and easier going for some of those horses still carrying winter coats. And there was plenty of grass along the trails to boost horse morale and energy and gut sounds! 19 started the 50 miler, with 18 finishing. David Laws and his Kentucky Mountain horse Che Ole won the 50 in 5:20, with second place Kristen Grace and her stallion Monster taking Best Condition. The Big Brass wasn't taking a 'slow down' from Jessica Cobbley, (Brass might get to meet the Big Horn and Tevis trail this year), and he roared to third place in a group with Layne Lewis and Beauty's Harley, and Taladega and Jessica Huber. Huber insisted, to those who saw Dega bucking at the start, that he was good the rest of the ride. The young Standardbred Hillbillie Willie had a great ride with his wise mentors Uncle Mal (Fire Mt Malabar and Naomi Preston) and Cuzin Hawk (JAC Winterhawk and Lee Pearce). 20 started the 25 miler, with 18 finishing. Connie Holloway and DWA Saruq finished first in 3:11, with third place Paul Hughes and Noslos Ineedaname (3:13) getting Best Condition. Paul's wife Jamie finished second on Hadban USA (3:12). 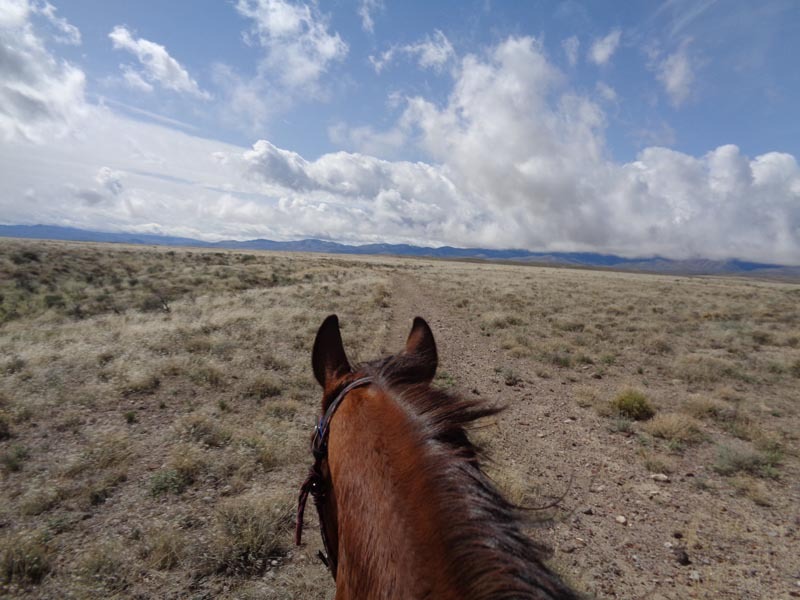 This couple will be putting on their first endurancer ride, the Hughes Highland Hay-Day 25/50/75/100 - and Trail Ride - on May 18 in Mattawa, Washington. 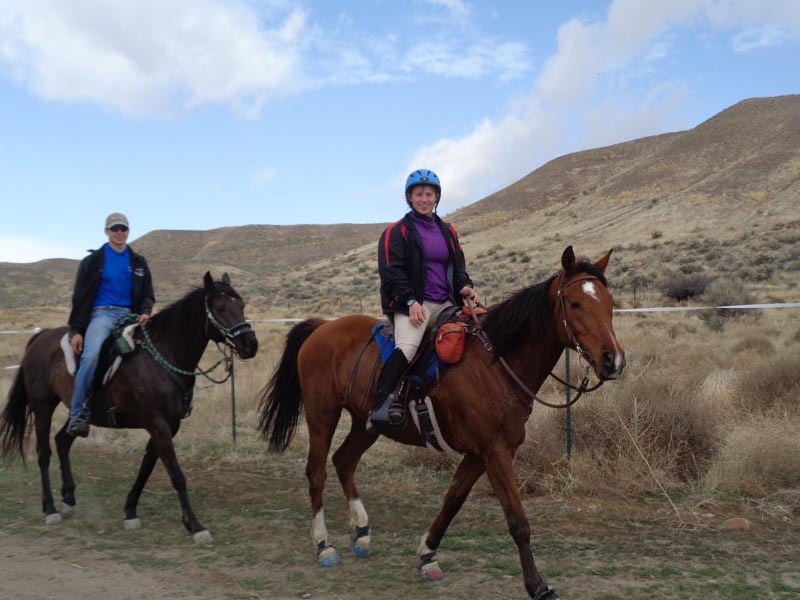 Junior Belle Albright rode and finished her first endurance ride ever aboard Jose Viola, and Junior Jacelyn Butler finished her second ride ever aboard Belesema Star Ebony. Come join us for the first ride of the Northwest season! 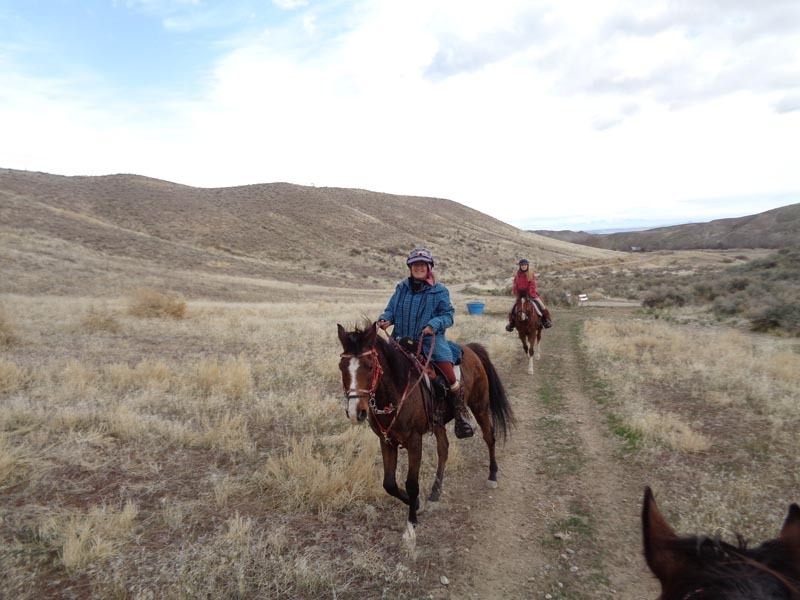 We'll have an easy/moderate trail since both riders and horses have had a slow start getting in shape (the Winter From Hell). Single track trails, decent footing - though there will be some sand washes and a few rocky stretches. We’ll be riding north of basecamp and across Hwy 78 - for the best footing, and the fewest cows. Registration and vetting will start some time Friday afternoon (probably around 4:00). 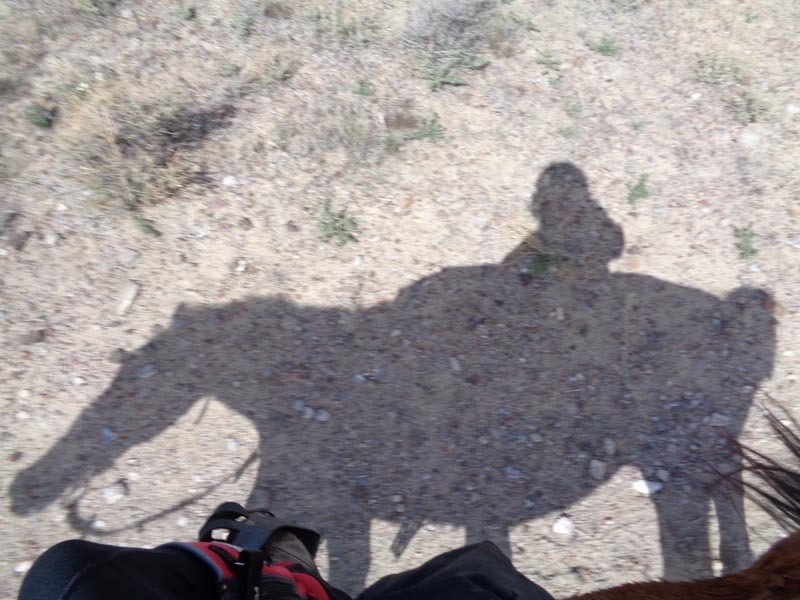 We'll have a ride meeting and snacks Friday evening to describe the trails, vetting, etc. If this is your first ride, be sure to let us know and we'll give you some extra tips. We will have dinner (chile and chips) after the ride with awards. And probably some music by Picket Creek Ramblers afterward! (we tried to book the Rolling Stones, but they had other obligations). If you play an instrument, bring it along and join us. See you there! be sure to call or email (contact info below) with questions. From I-84 West (Oregon/Washington) Take Exit 35, south onto Nampa Blvd. (towards Nampa). Left on 3rd St, follow signs to Hwy 45 towards Murphy and Silver City. 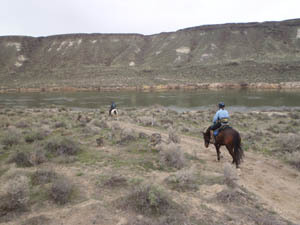 Right onto Hwy 45 (12th) to Dans Ferry (gas) and Snake River bridge (approx 15 miles). Go LEFT on Hwy 78 just after crossing Snake River. Stay on Hwy 78 approx. 23 miles. Turn right on Oreana Loop Rd. (past mile marker 42) Take first right past trailer houses onto gravel road. Continue 5 miles to camp. Driving time from Nampa is about 1 hour. OR Take the Simco Rd exit off of I-84. Go south on Simco Rd until you get to the Mountain Home highway. Turn right onto highway. Follow to Grandview. Turn right past Grandview onto Hwy 78. Turn Left (south) onto paved road (Oreana Loop Rd) just past mile marker 43. Go 1.5 miles on pavement, turn right past trailer house onto gravel road, just before dumpsters, onto Bates Creek Rd. Go 5 miles to camp. From I-84 East (East Idaho,Utah/Wyoming) Take Exit 112 at Hammett. Follow signs to Hwy 78 West, towards Bruneau and Grandview. Continue west on 78 past Bruneau and Grandview (approx 50 miles), turn Left (south)onto - paved road, just past mile marker 43. Take first right past trailer houses onto gravel road (about 1.5 mi. from turnoff onto Oreana Loop Rd) Continue 5 miles to camp. From Hwy 95 (Nevada, California): continue north from Winnemucca, turn right on Hwy 55, then right on Marsing/Murphy Rd, this becomes Hwy 78. Follow 78 east along the Snake River, past Murphy. Turn right on Oreana Loop Rd. (past mile marker 42) Take first right past trailer houses onto gravel road (about 1.5 mi. from turnoff onto Oreana Loop Rd) Continue 5 miles to camp.